Do you know what proper adjectives are? Today is the day you're going to learn about them! Let's start by reviewing adjectives. Diagramming sentences makes it easy for us to see that adjectives modify nouns and pronouns. We diagram adjectives on slanted lines underneath the nouns or pronouns that they are modifying. Newborn babies sleep quite often. In this example, newborn is an adjective modifying the noun babies. It's easy to see that in the diagram because it goes below the word babies! Now that you know what adjectives are, let's explore the concept of proper adjectives. They are adjectives that are derived from proper nouns. That definition won't do you much good if you don't know what proper nouns are! Proper nouns are nouns that name specific people, places, things, or ideas. Think of proper as meaning specific. Notice that proper nouns always begin with a capital letter. Proper adjectives are adjectives that are formed from proper nouns. Most of them identify people, places, languages, or groups. Notice that these adjectives are still performing the job of an adjective: They are all describing nouns. Also, notice that they all begin with a capital letter. Over time, proper adjectives can lose their capitalization if the adjective itself begins to overshadow the thing or person it originally referred to. For instance, we don't capitalize the V in venetian blinds. Here are four more exceptions that you'll find interesting. Do you have any teddy bears in your home? 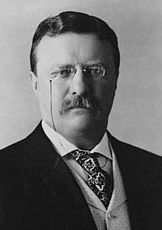 Teddy bear used to require a capital T because teddy bears were named after Theodore (Teddy) Roosevelt. We've lost the association with the former president, and we don't have to capitalize the T any longer. The word chauvinistic is an adjective that can mean "excessively aggressive or patriotic." It used to require a capital C because chauvinistic is derived from the name of a French (Look! French is a proper adjective!) soldier named Nicolas Chauvin. Nicolas Chauvin is a legendary figure who fought during the Napoleonic Wars. As you might guess, legend has it that he was excessively patriotic. The adjective gargantuan, meaning "enormous," used to require a capital G.
Gargantuan is derived from Gargantua, the name of a character in 16th-century French literature. Gargantua was a giant who had a huge appetite. 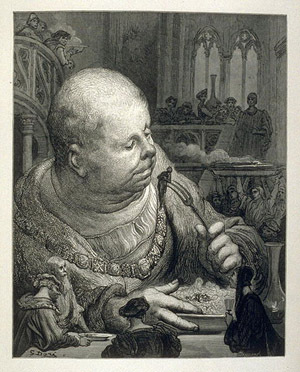 We have all forgotten that this adjective used to refer to Gargantua, so now we don't capitalize the G. Look at this illustration of Gargantua in all his glory. Yikes! The adjective quixotic means "exceedingly idealistic and impractical." 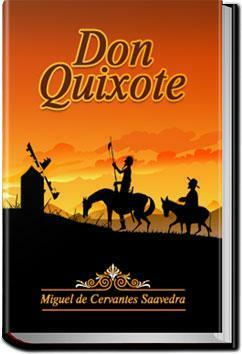 It's not capitalized now, but it is derived from the Spanish novel Don Quixote. There you have it. Now you know a little something about these kinds of adjectives, and you have some new fun facts under your belt. Go from Proper Adjectives back to the Parts of Speech.